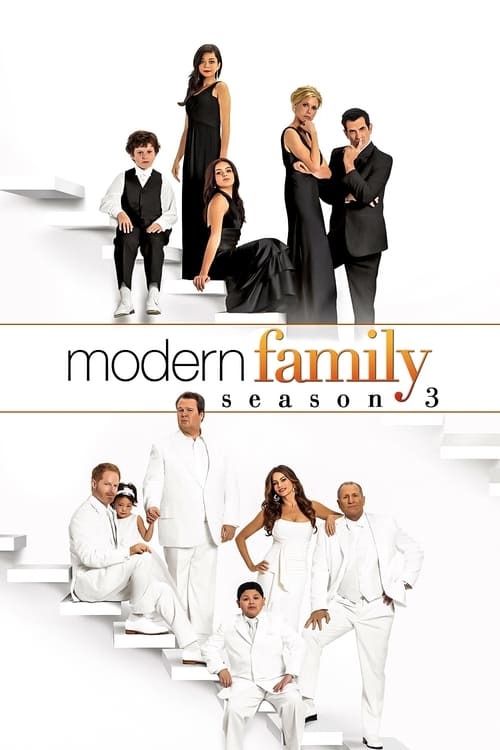 As the extended Pritchett-Dunphy clan faces an uproariously unpredictable array of family vacations, holiday hassles, troublesome in-laws, and surprising secrets, they still somehow manage to thrive together as one big, loving family a even as they drive each other absolutely insane! Modern Family Season 3 Episode 14 : Me? Jealous?